128/365, originally uploaded by craigand. Hero: 108 Kingdom Krashers. 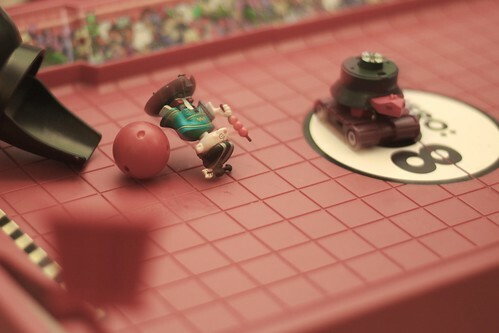 A rather silly game involving cannon balls and armoured turtles. £4 from Home Bargains!